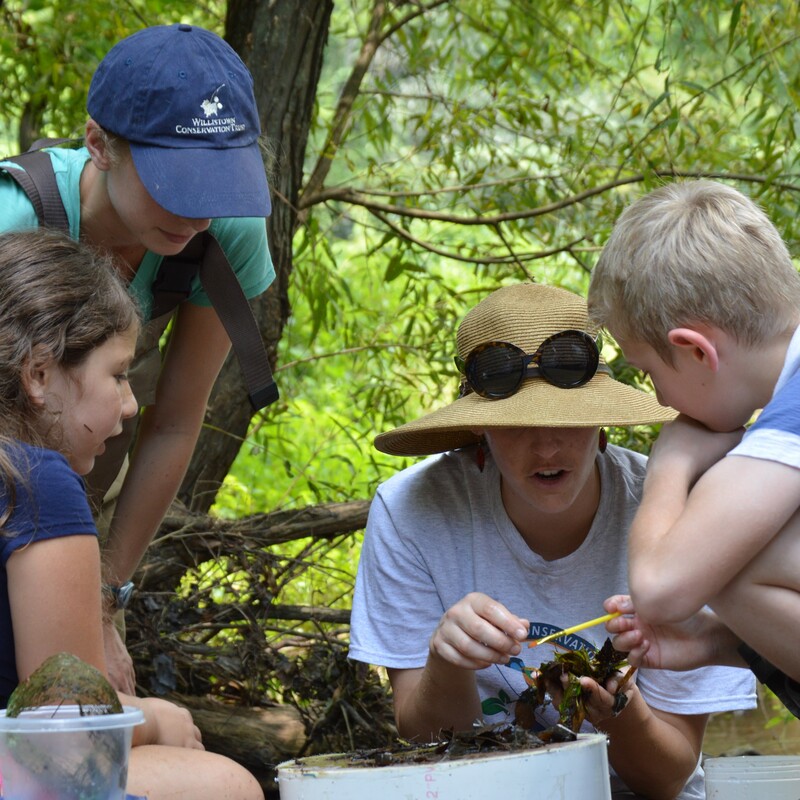 Learn stream ecology with the Director of our Watershed Protection Program as we focus on understanding food webs and invasive species. Explore the stream for bugs, and investigate “leaf packs”. Attend either event.